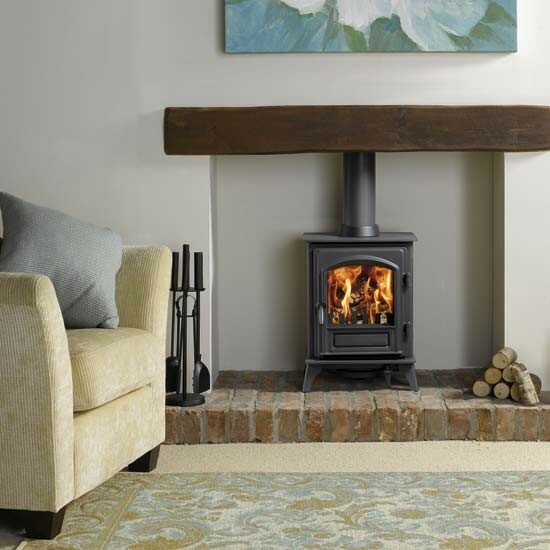 NDT Stoves & Fires is a HETAS registered family business with a showroom based at Tyndalls Garden Centre in Nazeing, Essex. Our highly experienced team can carry out every aspect of your install. We undertake complete refurbishments and building projects; this includes twin walled chimney systems and pre-fabricated concrete chimneys. We cover Essex, Hertfordshire, Greater London and surrounding areas. 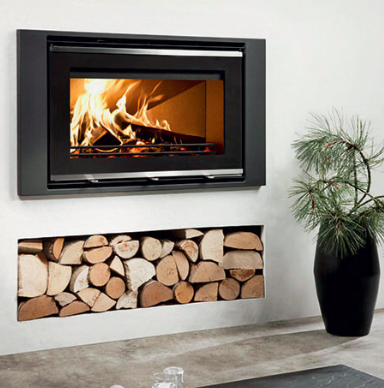 The Stove Industry Alliance (“SIA”) has developed a new standard of stove, being “SIA Ecodesign Ready”. 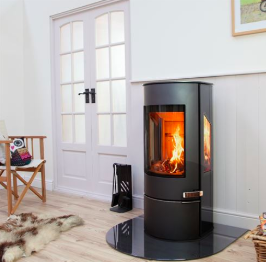 An Ecodesign Ready stove has the backing of both Defra and the Mayor of London. 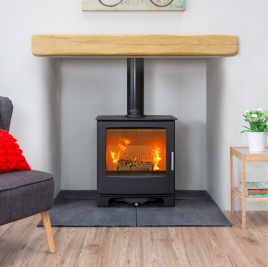 All of our stoves are DEFRA approved for smokeless zones and meet the new Government Environmental Regulations. Burning good quality wood is very important – kiln dried wood burns particularly well but the moisture levels should be no more than 24%. Wood is one of the most environmentally friendly fuels that can be used. It is a sustainable renewable energy source which is virtually carbon neutral. The natural cycle of planting and harvesting trees has created a sustainable process which will provide carbon neutral solid fuel far into the future.